If you were hoping to get some spring cleaning done, and maybe even Marie Kondo your beauty collection, we’ve got some news that may make you want to hold off for a bit. Ulta’s Spring 2019 Haul Sale is officially here, from now until April 20th, and the deals are major. Some of your favorite brands are on sale for the next 10 days, and they’re up to 50% (!!) off. The Ulta sale includes a mix of both high-end and drugstore brands, so you can fill up your cart with everything your heart desires. Brands like Soap & Glory, St. Tropez, Winky Lux, Wet N Wild, Colourpop, The Body Shop, and Sun Bum are participating, so the selection is wide. And it’s changing throughout the sale: the products and deals you see on Ulta.com now will be on sale until April 14th, at which point, a whole new batch of sales will be unleashed. Shop some of our favorite picks from Ulta’s Spring 2019 Haul Sale below. This super-lightweight, ultra-hydrating moisturizer is $5 off, so scoop it up while you can. This universal, mist-on bronzer can be left on for one hour for a soft glow, or up to three hours for a deeper tan. 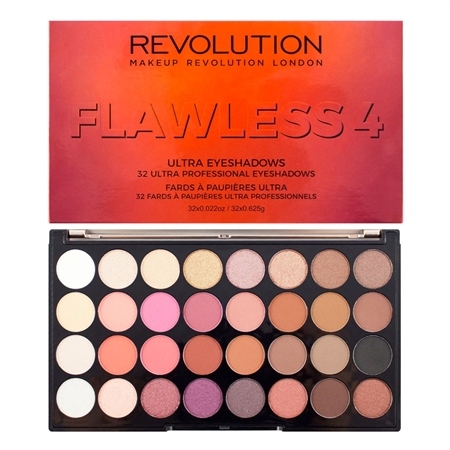 Until April 14th, this massive palette is only $9! 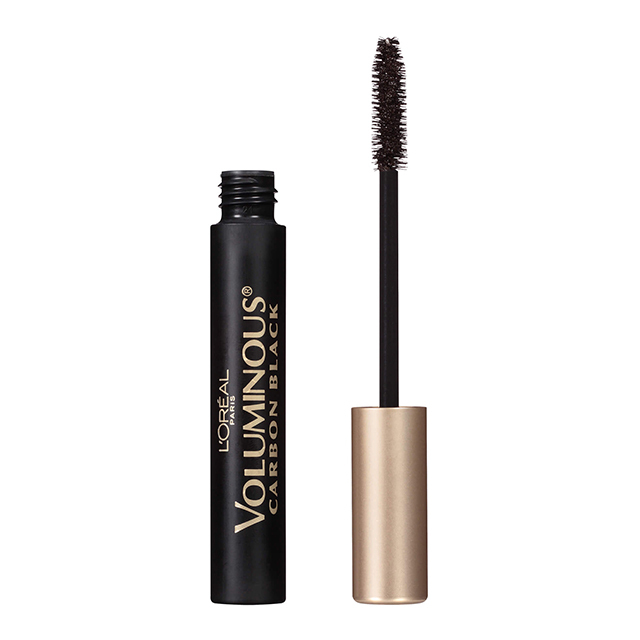 One of the best drugstore mascaras of all time, for less than $6? A no-brainer. 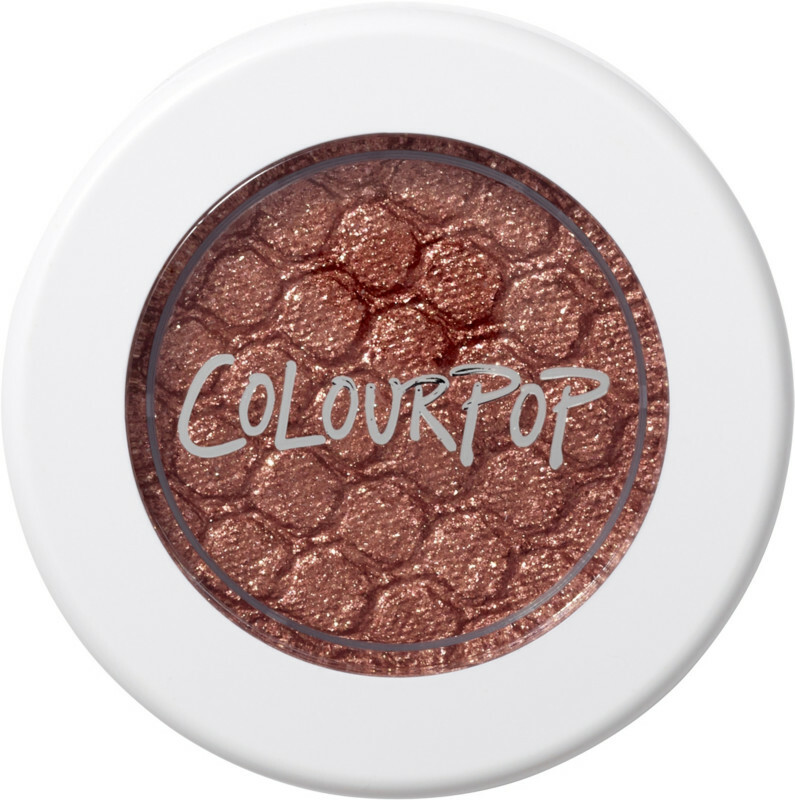 Stock up on all your fave Colourpop shades.